The proper surface preparation is fundamental to ensuring a successful project. Not only is it critical to repair visible surface blemishes, every surface will also require additional steps to ensure the desired product results are achieved. Following the recommended installation techniques will reduce time and expenses on a job by limiting common problematic surface conditions. 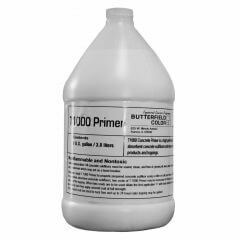 Butterfield Color® offers products to aid in the surface preparation of cementitious overlays and concrete stains. A water-based, biodegradable, low odor and a user-friendly coating remover safe for indoor or outdoor use. Effective for lifting a variety of paints and coatings from concrete, metal, masonry, wood, and stone. Will remove acrylic, urethane, epoxy, and latex coatings. Particularly useful when mechanical coating removal is prohibitive or ineffective. Available in 1 gallon (3.8 L) and 5 gallon (19 L) pails. A citric acid based cleaner required for washing substrate prior to staining with Elements® Transparent Concrete Stain. Opens the pores of the concrete surface to ensure proper penetration. 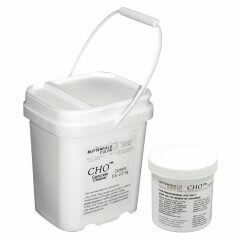 Extremely effective for removing efflorescence and other organic stains from the surface of concrete. Packaged in 1 pound (0.5 kg) and 5 pound (2.3 kg) units, the concentrated powder must be mixed with water prior to use. Can be used to aid in removal of release agent. Note: Surface must be neutralized after use. 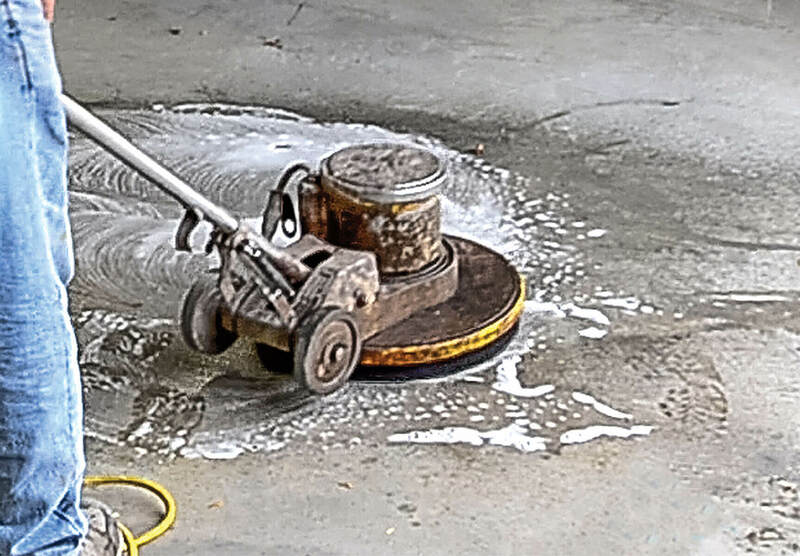 An aggressive brush for wet cleaning concrete and opening up hard troweled concrete surfaces. 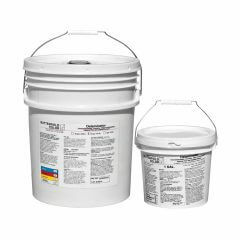 Excellent for use in prepping slabs for both acid stain and water-based stain applications. With its self-replenishing silicon carbide impregnated nylon bristles, this brush will outlast floor pads over 100-1. 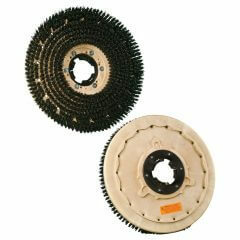 15″ and 18″ brushes are available to fit on most low speed 17″ and 20″ machines.